Filmmaker Prakash Jha has announced his next project, Pareeksha. The film's release date has not been announced, but the film will be released in the summer. 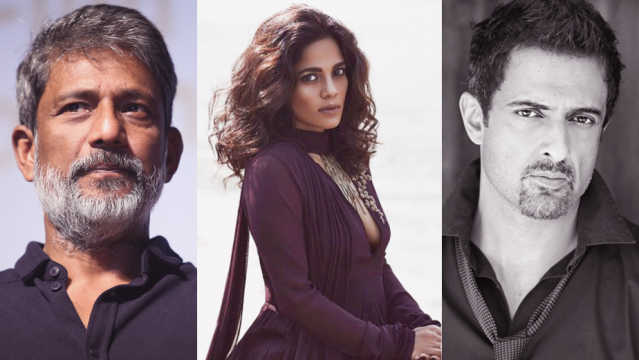 Pareeksha features Adil Hussain, Priyanka Bose, Sanjay Suri and child artiste Shubam Jha. "For his child, he dreamt the impossible! It could destroy everything. Pareeksha, a story I felt inspired to tell. Grateful to Adil Hussain, Priyanka Bose, Sanjay Suri, Shruti Mahajan, Sachin Krishna, Shubham and everyone from my lovely unit for believing. Releasing this summer,” Jha tweeted. The first poster of Pareeksha has also been released. Jha and his creative team have come up with an interesting poster: an international school reflected in an answer sheet, with an ink bottle toppled on the page. Based on Prakash Jha’s tweet, you wonder whether this is a film about parents striving hard for their child's admission to a reputed school. Does Pareeksha follow a similar route as Saket Chaudhary’s Hindi Medium? Commenting on his role, actor Sanjay Suri said, "It is a story about a father's wish to educate his child, but with his limited resources he takes a step that changes their life. I play a police officer who becomes a guiding force and a ray of hope for a few things to change. Will they or won't they?" 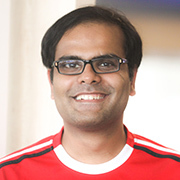 Jha had last directed Jai Gangajaal (2016).